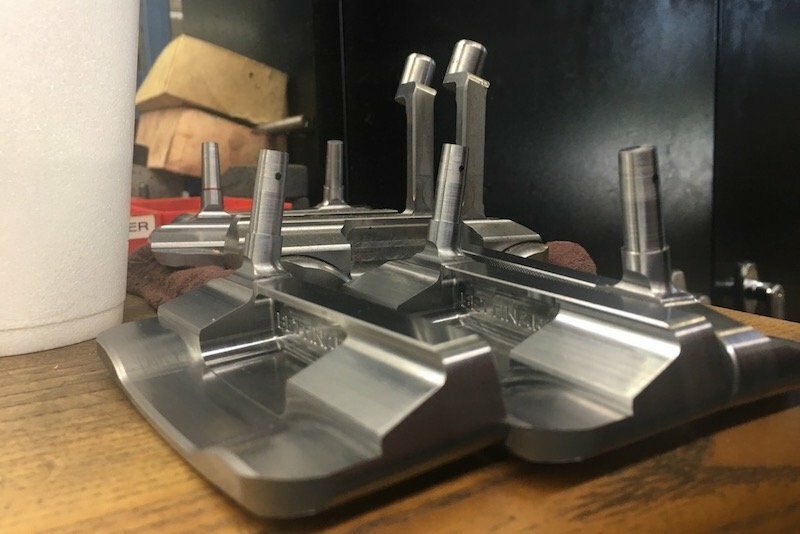 There may have never been a better time to be a putter fanatic. Whether you love inserts or face milling, it's a buyer's paradise out there, with the smallest of boutique outfits to the largest of OEM's offering a wide variety blades, mallets and everything in between. Bob Bettinardi has been setting the putter world on its ear since 1992, when he introduced the very first one-piece CNC milled putter. Over the past quarter century, Bettinardi has earned a well-deserved reputation for crafting some of the sexiest flatsticks on the market, but is the beauty on skin deep? Is the style backed up with cup-seeking substance? 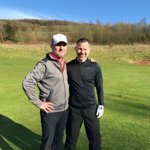 MyGolfSpy is looking for four of you to find out! We need two of you to test and review (and keep!) the Bettinardi Queen B 9, and two more to test and review (and also keep!) the Bettinardi Studio Stock 8. 3. Custom fit - yes or no? We'll be announcing the testers in this thread next week. Good luck! Odyssey White Hot Pro D.A.R.T. Thanks for this opportunity and heard a lot of good stuff about this brand. Seen a lot out there about them but never gamed or tested one! Thanks in advance, I've been wanting to try out a Bettinardi. Thanks for this amazing opportunity, MGS! What a great opportunity! Love their work and design. Thank you. Thank you for considering me! I have used the same putter since 1999 in High School. I cannot find a putter that works better than my trusty Anser. 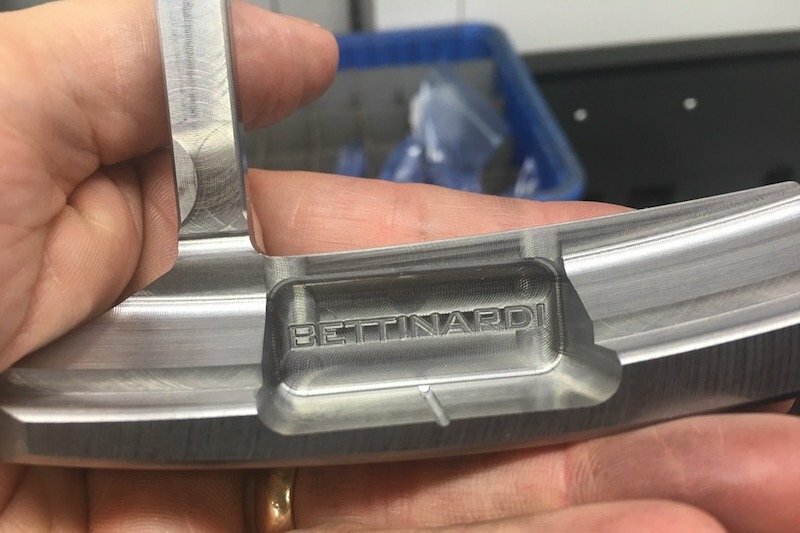 I always wanted to try a Bettinardi putter by one of the best designers in the industry. Queen Bee 9, because flare neck mallets are impossible to find. â€‹2. Your current gamer MLA XDream Tour Black Edition. 3. Custom fit - yes or no? Never been, but see the importance. 3. Custom fit- yes or no? Anyway, I thought it a fine time to take a look at his armlock putting style and splash a few photos of his Bettinardi. Any of you try the armlock style of putting? 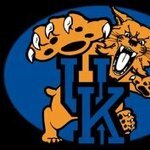 Woo Hoo football is back baby. No longer will our weekends be spent without watching giant men bash into each other. This is the week that we can all fantasize about our teams winning the Super Bowl. With that, I suppose that it is a fine time to reflect upon last year's winner, the Philadelphia Eagles. I hope that the Eagles fans have enjoyed their time with the trophy. Once again, all teams sit at records of 0-0-0. Bettinardi has given those Eagles one more chance to soar though with the release of their limited run BB1 putter commemorating their Championship season. Tom Brady may not be buying one of these, but if you want one, act fast tomorrow when they go on sale. Bettinardi's Hive releases have been selling out in a hurry these days. - Soft Carbon Steel - Flymill Face Milling - Plumbers Neck - Single Flange Sightline - Black PVD Finish - 355 grams - 70 degree Lie - 3 degree loft - Lamkin Deep Etched Grip BB1 Philadelphia Eagles Putter Fly, Eagles Fly! Robert J. Bettinardi is proud to showcase his latest creation in partnership with the Super Bowl Champion Philadelphia Eagles. The limited edition BB1 putter, milled from the finest soft carbon steel and given a Fly-mill face milling for a soft and responsive feel, features a durable black finish with key engravings honoring their first ever Super Bowl Championship. Featuring SB LII date and final score on bumpers, Philly pride engraved perfectly in the pocket with â€˜Fly Eagles Fly', and World Champions with the Eagles logo on the sole, this putter was milled with the same precision as the â€˜Philly Special' that propelled the Eagles to lift the Lombardi trophy. Paired with a premium leather â€˜Philly Special' headcover and black Deep Etched Lamkin grip, the limited BB1 Eagles putter will be available in select Philadelphia Bettinardi retailers and specialty accounts. About Bettinardi Founded in 1998, Bettinardi Golf crafts the finest putters and golf equipment in the world. Family owned and operated by Robert J. Bettinardi and Sam Bettinardi, Bettinardi putters have won over 100 worldwide Tour events, and are trusted by many PGA and LPGA Tour Players. Bettinardi Golf is located in Tinley Park, IL, where it's proud to mill each putter in their own state-of-the-art manufacturing facility here in the United States of America. Bettinardi held their annual Summer Social this past weekend and although I was not lucky enough to attend, they did send me a batch of photos to share with all of you. Looks like an amazing weekend of Bettinardi gear and golf. One of these years I need to make it to the Social, with pockets full of putter cash, naturally. The 9th Annual Bettinardi Summer Social, hosted by Bob and Sam Bettinardi and team at our Headquarters in Tinley Park, IL was concluded and we could not be happier to host such a wonderful group for a truly amazing weekend. Over 100 stunning, custom one-of-a-kind and never before seen putters, accessories and Bettinardi golf gear were released for our top customers who traveled from around the globe to attend the fun filled weekend. Following the Friday Social kick-off, many took to the links to play golf on Saturday at the beautiful Crystal Tree Golf Club in Orland Park, IL. Over 8 groups, many with brand new Betti gamers, tour bags, and all sorts of new accessories for the greens battled it out for closest to the pin, longest drive, and of course, the longest putt, with the winner Jimmy Luck taking home the major prize, a DASS BBZero Tour Dept. gold PVD putter. Bob and Sam Bettinardi are truly honored and humbled to have spent the action packed weekend with such great customers and now friends. We are blessed to have such an amazing and loyal customer base. The best in golf! The image gallery below is just a snapshot of great memories from the weekend. Enjoy the pictures and please share your favorite memories via Betti Talks Facebook page and be sure to join the conversation on BB Colony, a third party forum covering all things Bettinardi Golf. 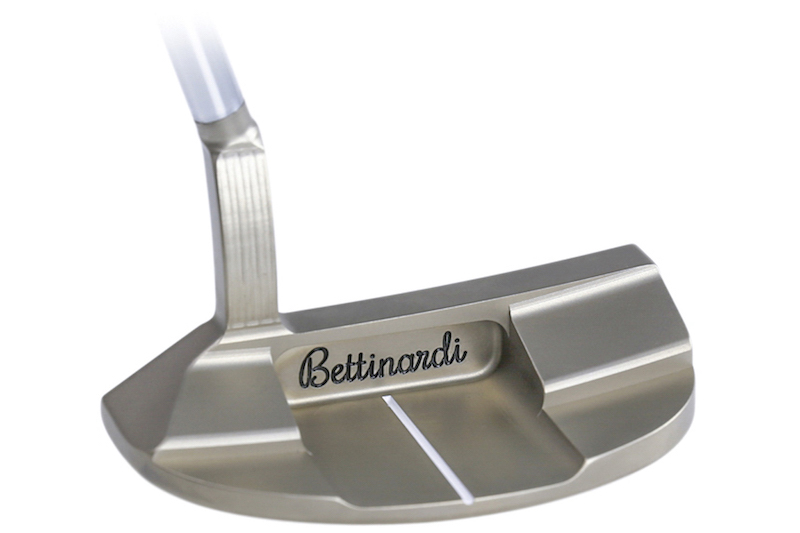 Check out the new limited edition putter from Bettinardi, the Summer Lovin' BB1F. I'll get you some more info on this later today, but the main thing that you need to know is that it goes on sale this week at the Bettinardi Hive. If you didn't get a chance to attend the Bettinardi Summer Social, at least you can score this sweet looking summer-themed stick with the tie dye head cover. 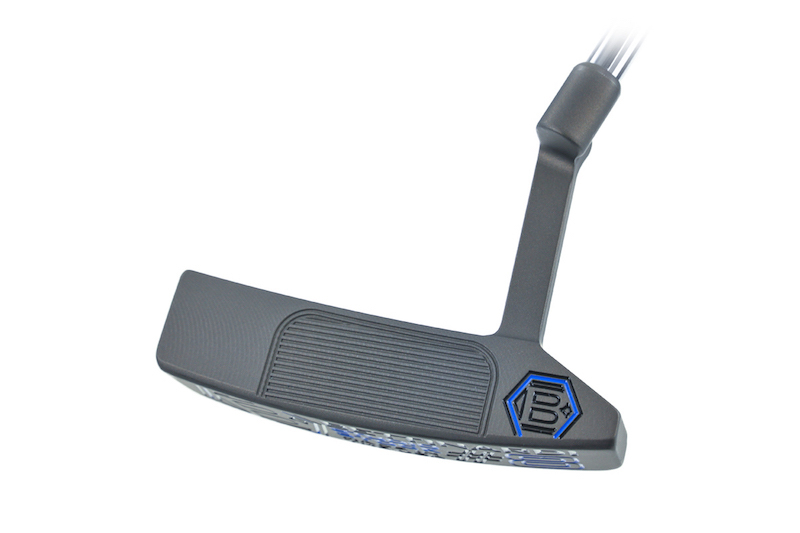 Introducing our all NEW BB1 Flow Summer Lovin' putter! The new creation by RJB is milled from 303 Stainless Steel, and debuts our first-ever stainless steel Tie-Dye PVD pocket insert that is exceptionally unique to every piece. RJB modified this BB1 with a flat topline and round neck straight from Tour feedback, and made sure to engrave positive Bettinardi vibes all around the putter. Paired with a white leather headcover with a matching peace sign hand, and intricate rainbow stitching that separates the leather from the Tie-Dye felt unique to each cover and an orange Lamkin Deep-Etched grip.